Thank you for being a Zone 2 member! This month learn about exciting Championships opportunities, including the new Aon/USHJA National Championships coming later this year! Mark your calendar for upcoming events and deadlines. Thank you for being a Zone 2 member! 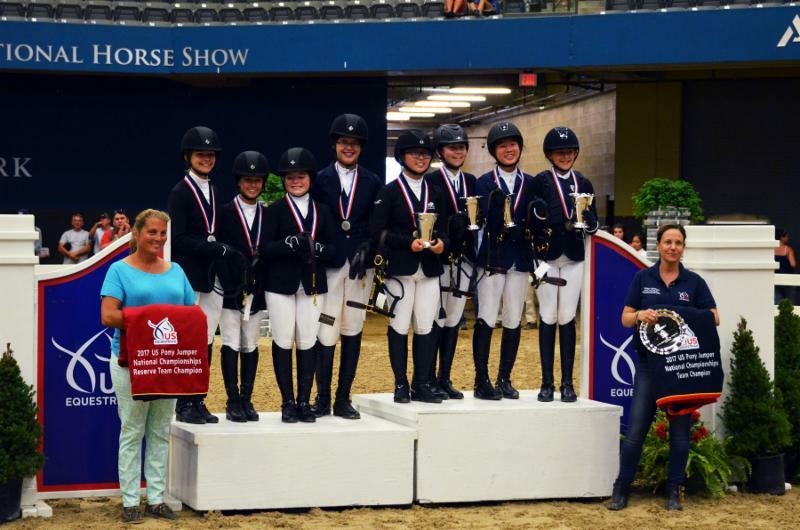 This month learn about exciting Championships opportunities, including the new Aon/USHJA National Championships coming later this year! Mark your calendar for upcoming events and deadlines. Don't forget to share your photos and stories with us! 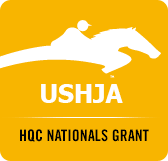 Do you want to represent our zone at the first ever Aon/USHJA National Championships Nov. 13-18 at The Las Vegas National? 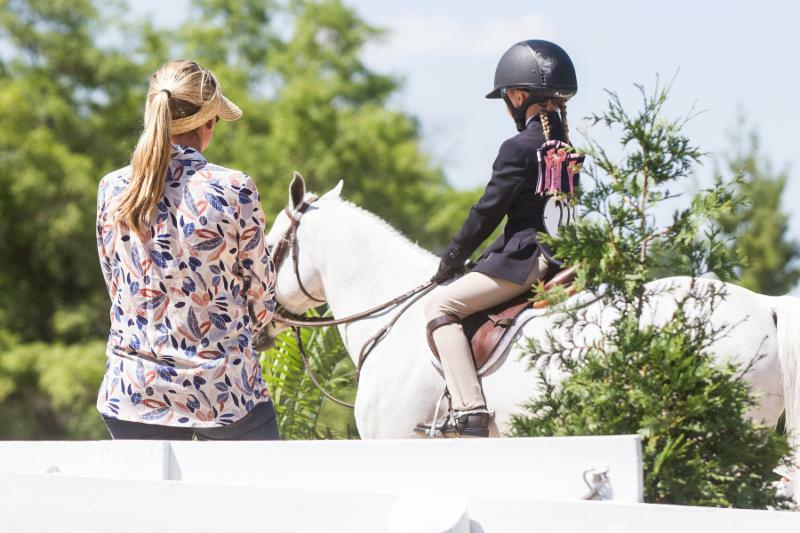 They will include the USEF/USHJA National Jumper Championships with eight sections of competition and the first USHJA Affiliate Championships! Members interested in qualifying must submit entries for the Championships by Sept. 14. 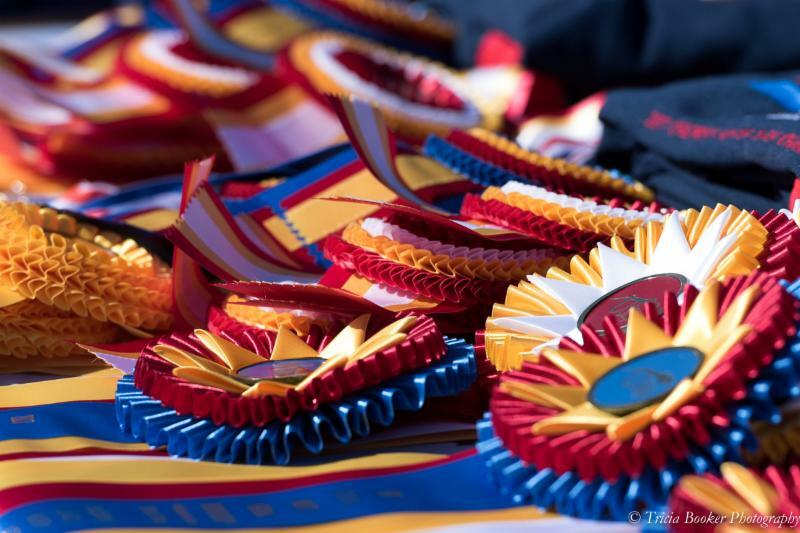 Entries will open when the horse show prize list is released. 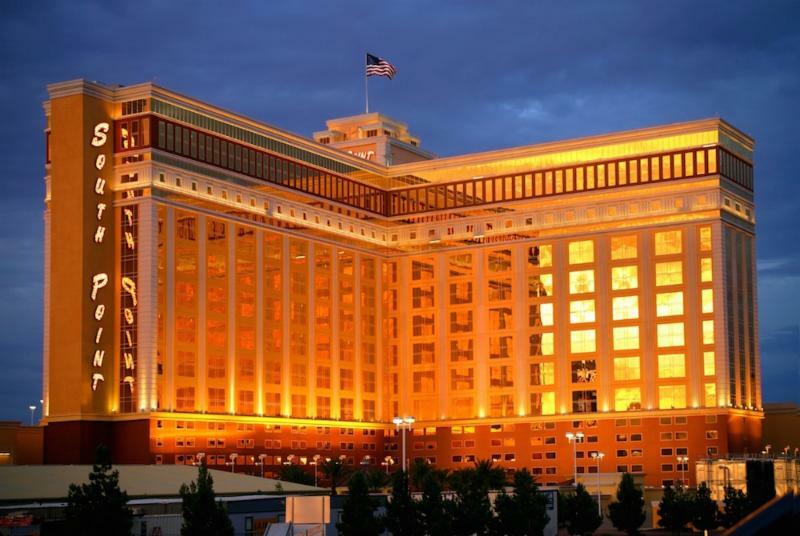 The Championships will be held during The Las Vegas National, CSI4*-W at the South Point Hotel, Casino & Spa's Arena and Equestrian Center. Dates and locations for the Zone HOTY and Stirrup Cup ChampionshipsChampionships have been announced! 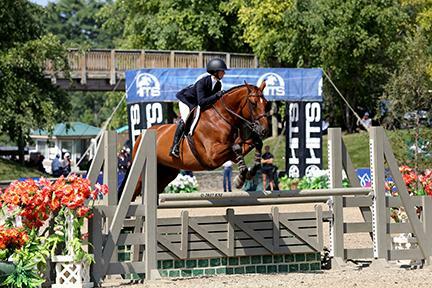 The Zone 2 Stirrup Cup Championship will be Sept. 29-30 at Swan Lake Fall Regional in Littlestown, Pa., and the Zone 2 HOTY will be Oct. 21 at PA State Farm Show Complex and Expo Center in Harrisburg, Pa. 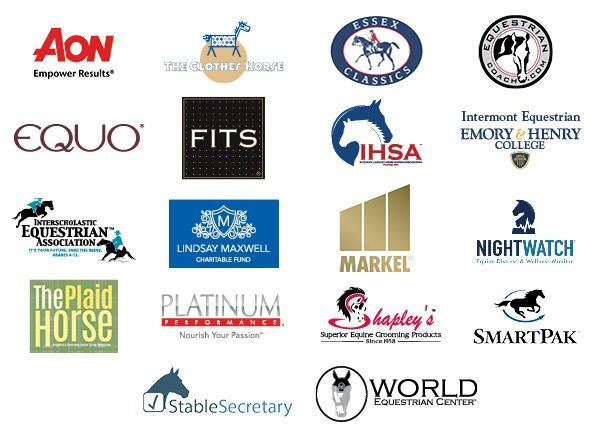 Interested in assisting with the Zone 2 HOTY Hunter Championship as a sponsorship coordinator? Click here to learn more and apply. Interested in leading teams as a Chef d'Equipe at one of the team championships? Apply here. Click here to view 2017 standings. 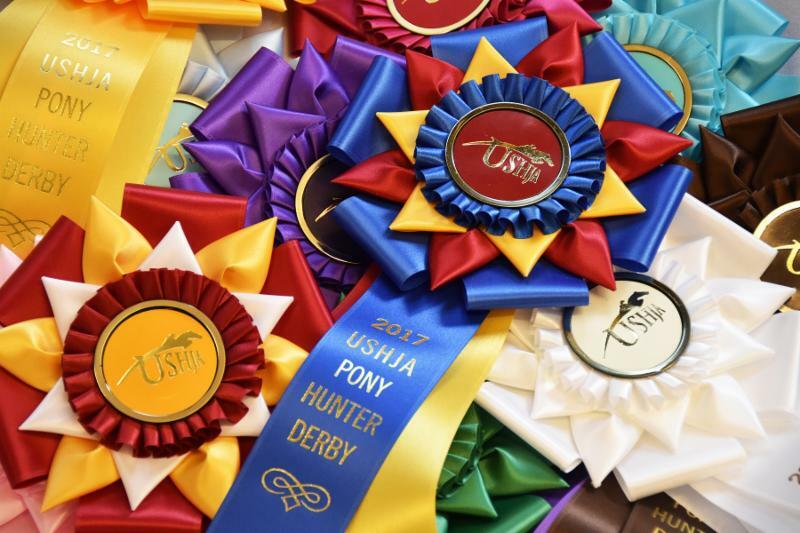 For more information about the USHJA Pony Hunter Derby click here. 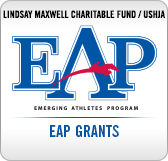 Apply for Lindsay Maxwell Charitable Fund/USHJA Emerging Athletes Program Today! 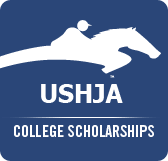 Deadlines to apply for a Lindsay Maxwell Charitable Fund/USHJA Emerging Athletes Program Regional Training Session are coming up! In Zone 2 Centenary University in Long Valley, New Jersey, will host a session June 18-22 featuring clinicians Joe Fargis and Colleen Reed. The application deadline for this session is April 16. Click here to view all of the sessions. Scroll down to learn more about the EAP Grant. 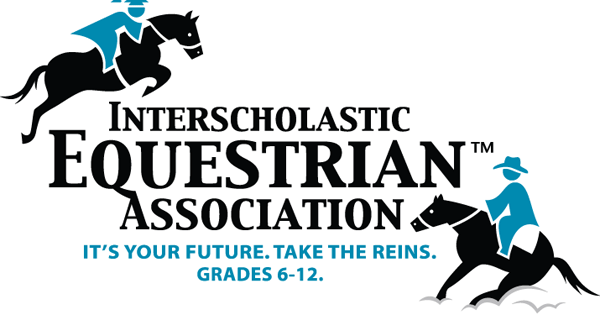 Congratulations and good luck to our Zone 2 teams and riders who will be participating in the Interscholastic Equestrian Association National Finals April 20-22 at New York State Fairgrounds in Syracuse! Click here for more information, and stay tuned for coverage from the finals! 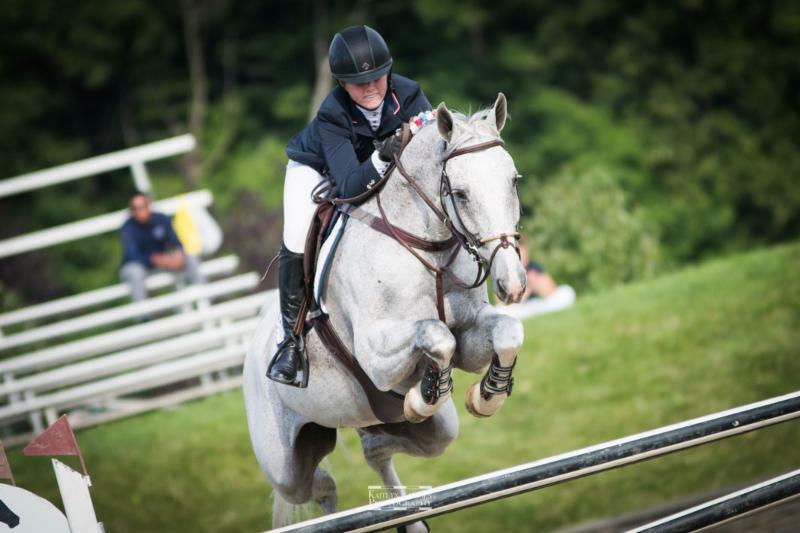 Mark your calendar for the USHJA Hunterdon Cup Equitation Classic, presented by Intermont Equestrian at Emory & Henry, a three-round class that combines the precision of equitation and the handiness of hunters. 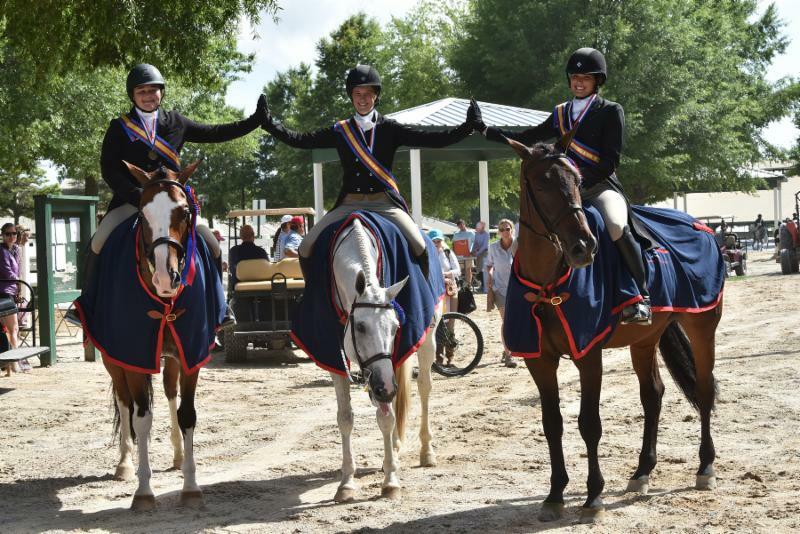 The East Coast Classic will be July 30 in Saugerties, N.Y. The West Coast Classic will be July 23 in Del Mar, Calif. Riders can choose their preferred location. The qualifying deadline is May 31. Click here for more information. Do You Know Someone Getting Started in the Sport? Echo Farm, South Salem, N.Y.
Furlyn Farm and Stables, Greendell, N.J. The Red Barn, Old Brookville, N.Y.
For more information about the Recognized Riding Academy program, click here. Share stories about your successes and adventures in the sport with us for possible inclusion in the Zone 2 Update or on our Zone 2 Facebook Page. Please include your name and hometown and a photo. 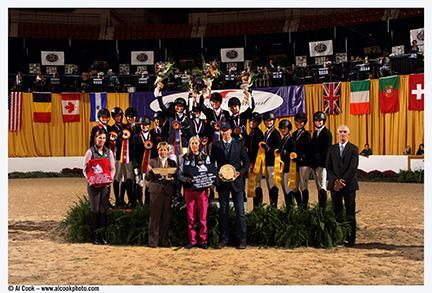 April 28-30: Bernie Traurig Clinic, opportunity to earn TCP credit, Coker Farm, Bedford, N.Y. 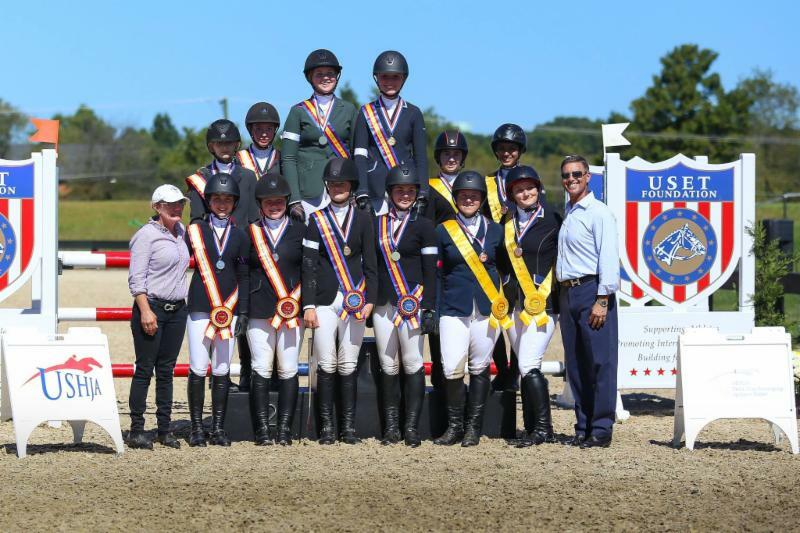 Photos: Al Cook, Kate Cattani, ESI Photography, Kaitlyn Karssen, Jump Media, Megan Lacy, Rachel Sowinski and Louise Taylor for USHJA.